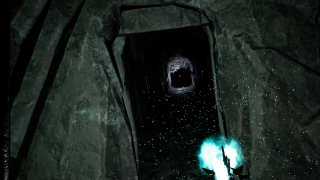 Designed Exclusively for VR, Reficul is a rogue-like open world survival horror game. 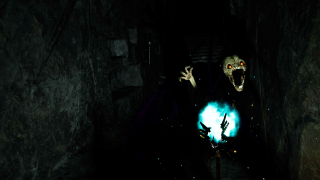 With realistic weapon handling, magical relics and a horde of dark spirits. Expect a challenging action-packed, atmospheric apocalyptic survival horror game. As darkness descends upon the world. 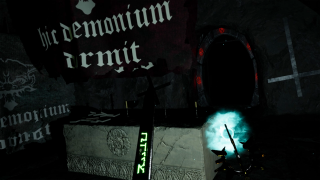 can you survive the dark new world? 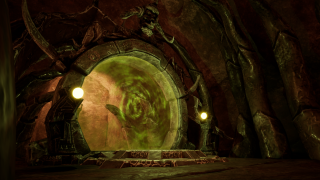 Prepare for a challenging and unique enemy, realistic weapon handling, powerful magical relics, perma-death, and lots of eerie VR fun. 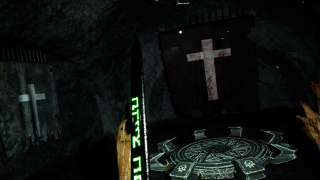 Built from the ground up for Oculus Rift and the HTC-Vive, Reficul focuses on every aspect of survival horror with plenty of action combat based gameplay using a variety of weapons and magical relics. 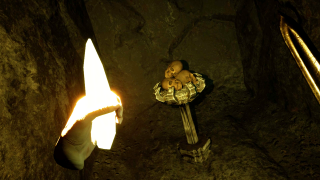 With a unique visual real-time inventory and 2 hands, you become the controller as you react and observe the environment to find clues about how to survive. 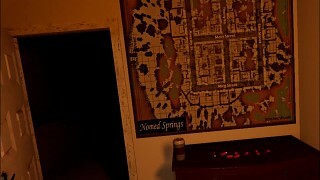 Observation is a huge part of the game, there are no glowing way-point markers or highlighted pickups. Survival is not handed on a plate in Reficul and each new game will have new challenges and objectives. 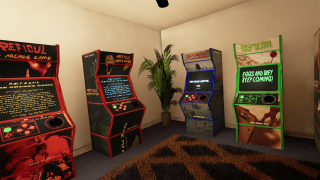 This game will test all your survival skills! 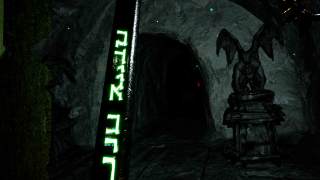 This is a horror game and is not recommended for those who have heart problems, epilepsy, anxiety problems or mental and physical health issues.